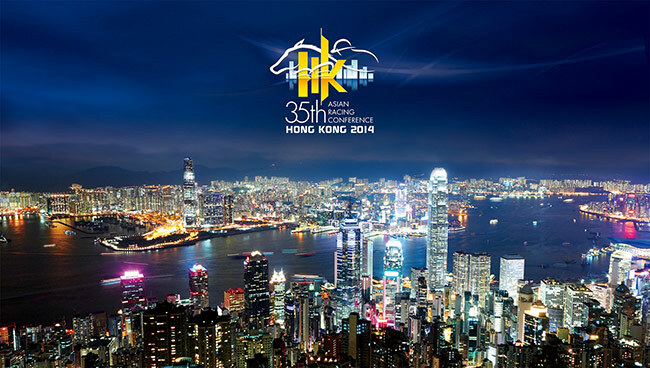 The 35th Asian Racing Conference (ARC) is being held in Hong Kong this week and the race night of 7 May (Wednesday) at Happy Valley Racecourse will be themed around this special occasion. A commemorative LED pen will be distributed to customers at locations requiring additional admission fees, whilst racegoers taking part in on-course games will also have a chance to get the pen, available while stocks last. The “Guess the Winning Horse Game” also offers the chance to win an amazing prize of a Samsung Galaxy Tab Pro 8.4. A total of three will be given away on the night. 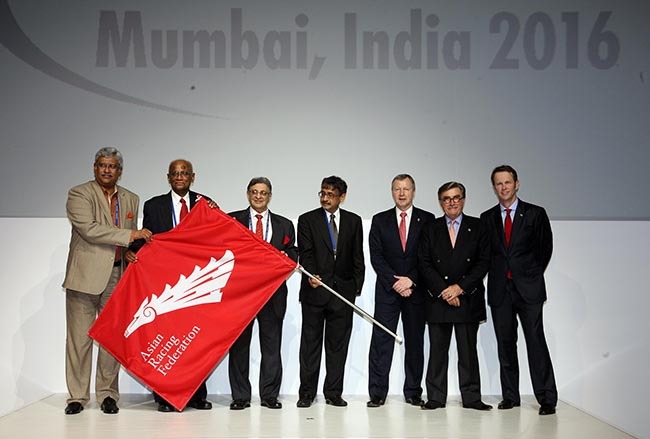 The opening ceremony will feature a giant Asian Racing Conference welcome banner being rolled out on the turf track and the showing of an ARC highlights video. Fans may also enjoy live performances from The Ben Semmens Band at the Beer Garden on the night. A total of eight races will be held on 7 May, including the feature race, the Asian Racing Federation Trophy, which is race 6 on the 8 race card. Dr Koji Sato, Chairman of the Asian Racing Federation and Presidential Counselor for International Affairs of Japan Racing Association, will be the trophy presenter of the race. Please refer to promotional material for detailed terms and conditions of offers. For enquiries, please call HKJC's Customer Hotline. All racegoers must be aged 18 or above.